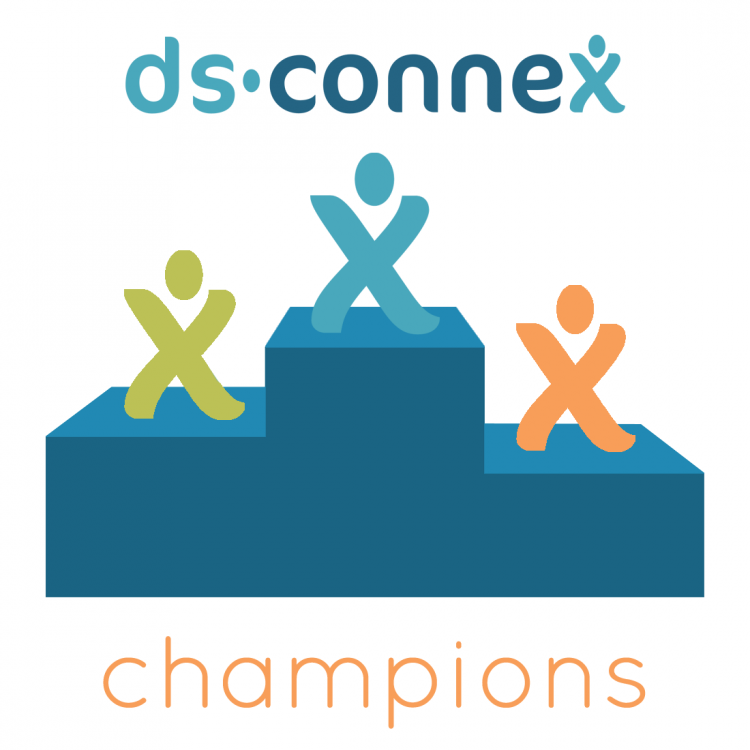 World Down Syndrome Day 2019 is quickly approaching, and we are pleased to announce the return of our year-long campaign: ds-connex Champions! 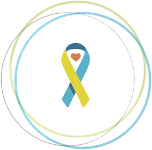 World Down Syndrome Day is a day for spreading awareness and encouraging advocacy, and it has become an important holiday within the global Down syndrome community. Whether you are rocking your socks, sharing acts of kindness, or hosting a fundraiser for your walk team, you are part of a movement which serves to illustrate that individuals with Down syndrome are equal and capable members of our communities. We believe this movement should continue past 3/21, and that the accomplishments of individuals with Down syndrome should be celebrated all year long. On World Down Syndrome Day 2019, we will launch the second annual ds-connex Champions campaign to recognize the milestones, major accomplishments, and everyday achievements of our loved ones with Down syndrome. We know just how much hard work is put into those first words, riding a bike, acing a test, earning a first paycheck, and every single thing in between…and we’re ready to celebrate it all! We invite parents and self-advocates to send us photos and a brief description of the accomplishment you would like to see featured; please email your submissions to contests@ds-connex.org. We will feature individuals on our social media channels so the entire community can join us in recognizing these achievements, and our Champions will be entered into a random monthly drawing for a gift card. To see examples of the wonderful submissions from 2018, please click ds-connex champions. Please note: by submitting content for the ds-connex Champions campaign, you are granting ds-connex permission to edit your submission for grammar and/or length, and use the submitted photo and story in ds-connex social media posts and website. We will only use the first name of the featured individual in our promotions. We will begin accepting submissions now, and the posts will be shared beginning March 21, 2019. Gift card winners will be selected on the 21st of each month from the pool of all submissions received at the time of the drawing, and winners will be notified via email (should the 21st fall on a weekend, the winner will be announced on the following Monday).